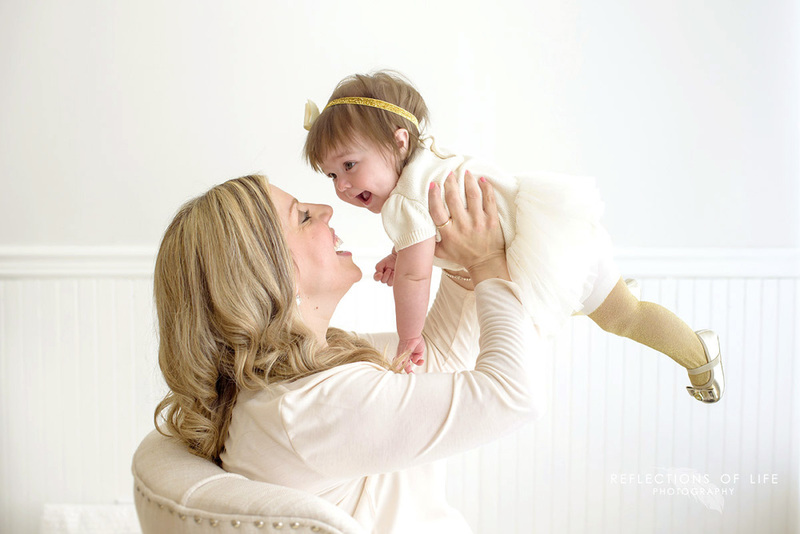 Recently, Reflections of Life Photography went on location to the Happy Baby Shop to hold Mama's Day Petite Sessions. 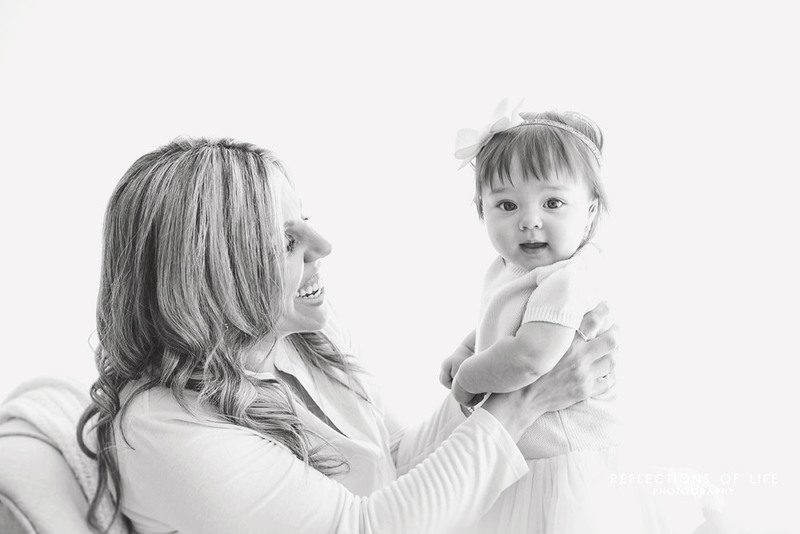 I love doing these special sessions because it gets the mamas out there in front of the camera with their little ones instead of behind it. Us mamas, myself included, do not get in front of the camera with our babies often enough. I was so happy to team up with the Happy Baby Shop to offer these sessions to a wonderful group of mothers. Capturing the love and bond between mamas and their children is one of the many joys of this job. The emotions are so strong, and always come through in the images. Every mama who participated in our event was SO happy that she did. And I am so happy to be able to give them the gift of having memories of this time to hold on to forever. Thank you to the Happy Baby Shop for hosting such a wonderful event. And, Happy Mama's Day to all the beautiful, loving, sacrificing, caring, and amazing mamas out there!